THE MAYBELLINE STORY : Mama drove a Hot Rod - Thanks to my cousin, race-car driver, Bill Stroh. Mama drove a Hot Rod - Thanks to my cousin, race-car driver, Bill Stroh. 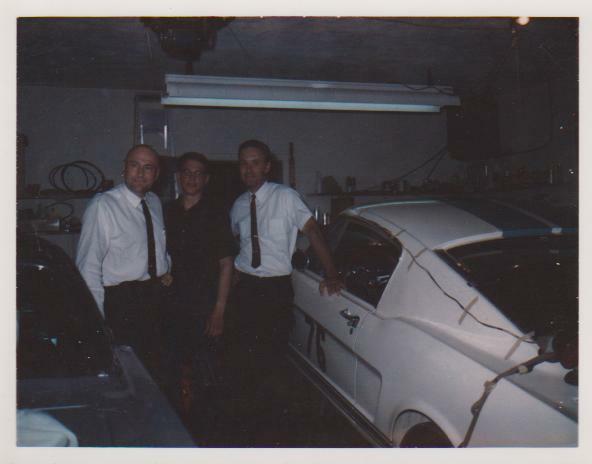 Bill Stroh's 1965 Ford Shelby Mustang GT 350, was the catalyst that inspired Bill Williams to build his car collection. 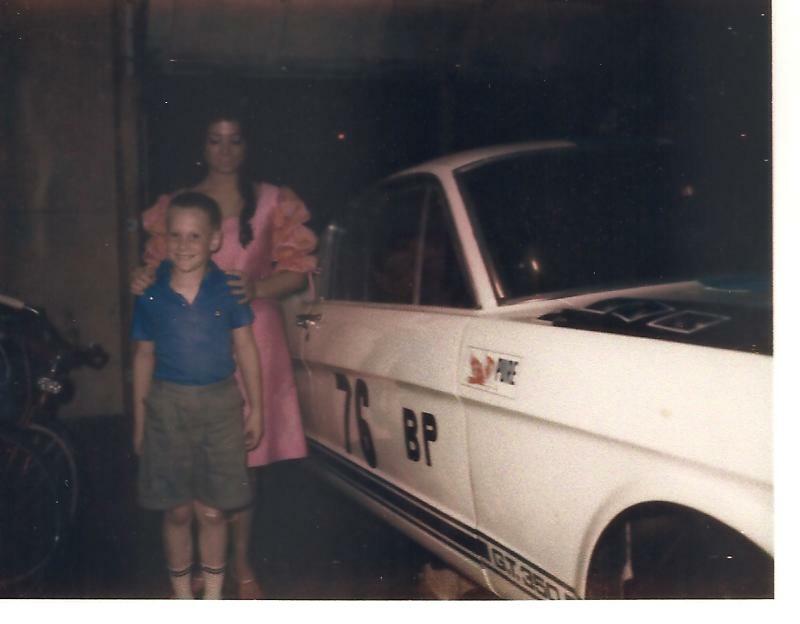 Here I am with Bill Strohs son, standing next to Bill's GT 350 Cobra. 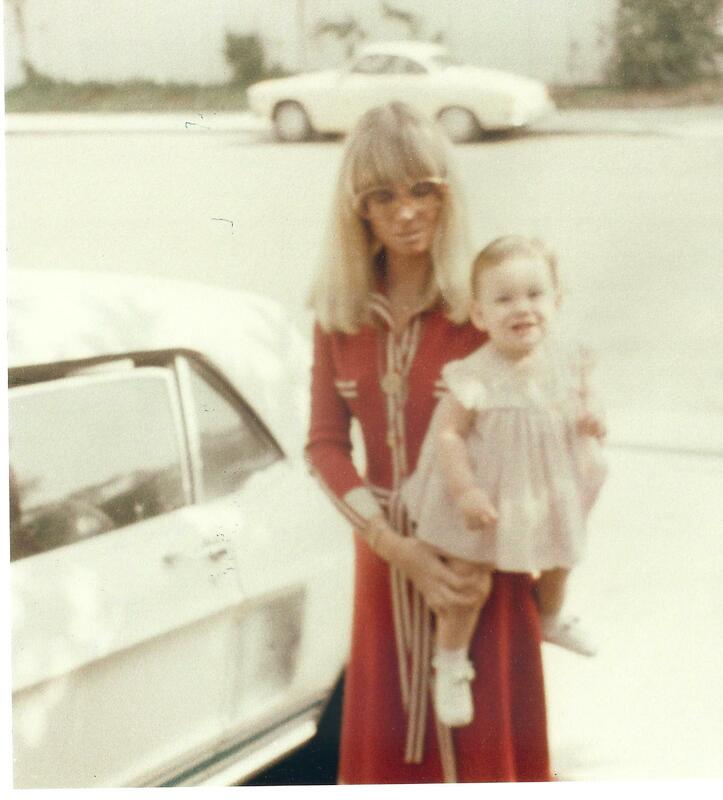 It was the Summer of 1966, while I was in Chicago, getting to know my father's family. I had no idea that five years later, I'd be the owner of a 1968 Shelby Mustang, GT 500 Cobra convertible when my father gave his car to me in 1971, for my 24th Birthday. Here I am admiring Bill Stroh's racing Cobra. I'm sure it was this car, that planted the seed in my father's mind, to begin his car collection, after the Maybelline Company sold, in December of 1967. 1965–66 GT 350s were very successful racers, and had many production-class victories. 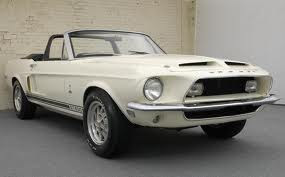 So I drove a Hot Rod with a baby seat, until I sold my Shelby GT 500 Mustang convertible in 1983. My next Hot Rod, was a 1969 Completion Orange Camero, with white racing stripes, which I drove my daughter around in until she was 10 years old. 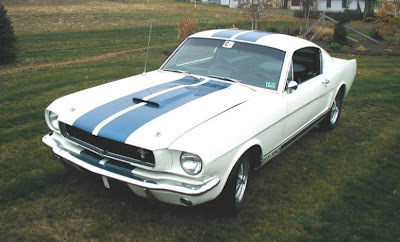 I have to give credit to Bill Stroh, for bringing racing stripes into our lives and spurring my dad on to collect 12 classic cars. Today we still have his 1977 Clenet, Series 1, number 13. 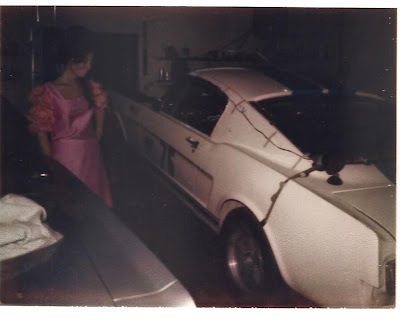 My dad's Shelby GT 500, crashed and was rebuilt, for my 24th Birthday. The front of the car actually lifted when I hit the gas and was the most fun car I ever drove. Bill Stroh died unexpectedly from a heart attack in 1974. He was only 50 years old. Bill Williams lived to be 82 and grieved the loss of his cousin for 32 years. It was like losing a brother he said. My dad bought Bill's Porsche and I will be posting that story, so stay tuned, you won't want to miss this memory from my brother, Preston Williams, when he was 16 at Casa Guillermo. I will be doing my One Woman Show tomorrow evening in Laguna Beach, stay tuned for video's and pictures. Thank You for following The Maybelline Story Blog. Signed copies of my book are available at http://www.maybellineblog.